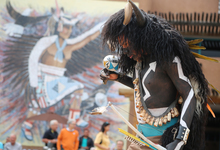 Make the Indian Pueblo Cultural Center your first stop to discover Pueblo culture. 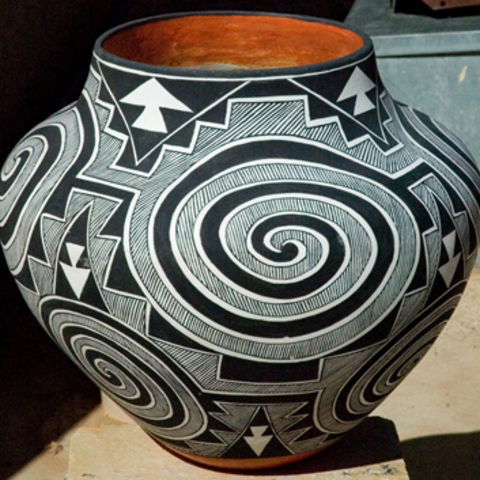 As the gateway to the 19 Pueblos of New Mexico, the Indian Pueblo Cultural Center is a necessary first-stop for visitors to New Mexico, provides a jumping off point for understanding the state’s landscape, legacy, story of continuance and the unique connection between cultures. 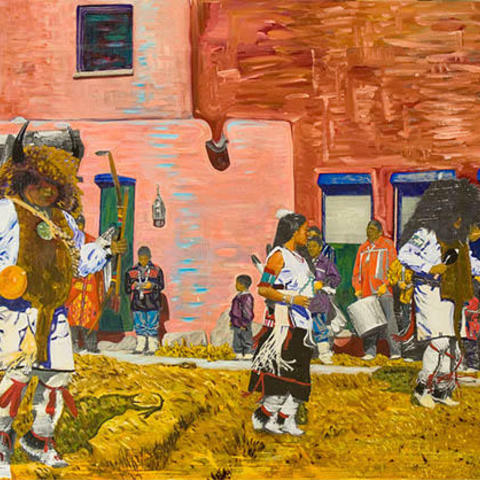 See the IPCC’s renowned collection of Pueblo pottery, explore nineteen large-scale murals painted by Pueblo artists, and experience traditional Native American dances every weekend year round. In 2016 the Indian Pueblo Cultural Center will celebrate its 40th anniversary and unveil its new permanent exhibit We Are of This Place: The Pueblo Story. The newly renovated permanent museum exhibit shares the Pueblo people’s legacy of resilience, expresses the Pueblo story through the voices of Pueblo people, honors the land and all living things, and is inspired by traditions that have been passed down for generations. On your visit to the Indian Pueblo Cultural Center, don’t miss Shumakolowa Native Arts, where you can browse authentic handcrafted Native American jewelry and art. 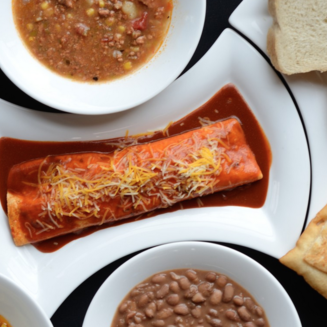 Eat at Pueblo Harvest Cafe, where you can sample Native Fusion cuisine inspired by Pueblo traditions and indigenous. Located just minutes from Old Town Albuquerque, the IPCC is a vibrant place for people of all cultures to share, learn and discover. 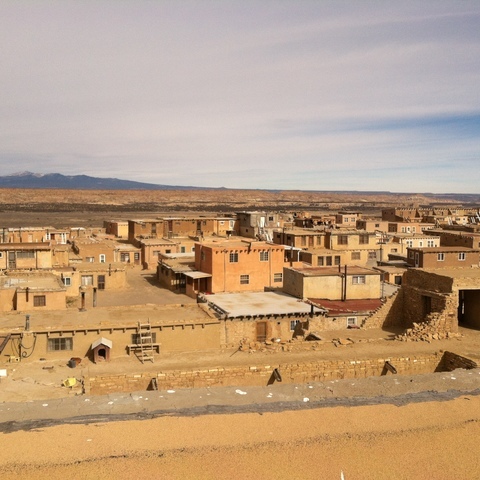 After your visit, set out to see the Pueblos, all located within a 2.5 hour drive from Albuquerque. The 19 Pueblos of New Mexico belong to three distinct language groups: Keres, Tanoan and Zuni which encompass the Keresan, Tewa, Tiwa, Towa and Zuni Languages.